"If it reduces our employees' time to do anything, it leaves more time for them to sell and service our customers." ValsparPRO Solutions is based out of Chicago and operates 69 trucks and has approximately 50 sales representatives across the country. With such a mobile workforce, the flow of information is crucial to ValsparPRO Solutions’ success. The division used an intranet site to house some of this information, and the fleet of trucks and vehicles do have Internet access. Despite those accommodations, ValsparPRO Solutions still found itself struggling to effectively communicate. Their intranet portal couldn't be accessed by mobile phones and reps oftentimes had difficulty reading it. There was no way to track if mobile employees were reading the updates being sent to them. Emails and alerts were overlooked if reps weren’t logged into their computers at all times. 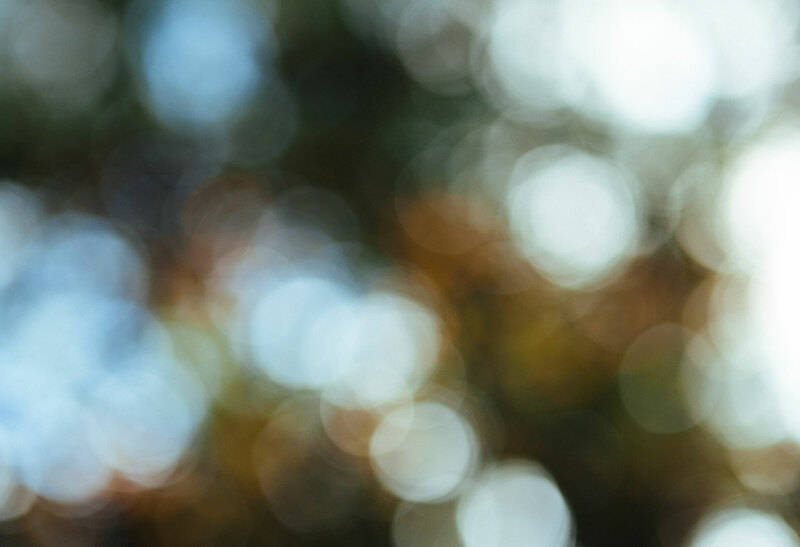 Jeri Connolly, Safety and Environment Supervisor for Valspar Pro Solutions, heard about RockDove Solutions’ In Case of Crisis app because some of Valspar’s manufacturing divisions had been using it to great success. As Connolly learned more about the capabilities of the product, she realized that a major use case for the division was to use the app as a roving safety plan for its drivers. They had historically been all intranet and paper-based with this type of information causing the plan to be less accessible than they wanted it to be. Ergonomics: Crews in the field must follow correct ergonomic procedures (e.g., proper lifting of heavy objects) when working on a site. With the In Case of Crisis application, they can tap on their smartphones or tablets to easily find that information. Defensive driving: As representatives of Valspar Pro Solutions, drivers of the division’s trucks and cars must maintain a high degree of safety when operating their vehicles. Through the RockDove Solutions’ In Case of Crisis app, the standards they must adhere to are always available for quick access, and notifications inform them on their phones when updates are made to those standards and other safety guidelines. Accident reporting: Collisions and other accidents such as paint spills inevitably do occur with even the most careful workers. The In Case of Crisis application allows field reps to immediately report these events on their mobile devices, without the need to go offsite to find an Internet connection and waste hours of time submitting a report. In just a few minutes they can submit a properly formatted incident report tagged with images and GPS location data then Connolly will receive a notification in real-time. This instant communication gives Connolly the ability to prioritize the most urgent matters and not leave an employee waiting for instructions. Tracking emergency communication response rates: A majority of the ValsparPRO Solutions communication with the field team relates to updated safety training procedures. Tracking the response rate of how many field reps have viewed and completed the new training gives Connolly a clear picture where to focus her training efforts and follow-up. ValsparPRO Solutions is the only mobile paint store and onsite paint solutions provider. 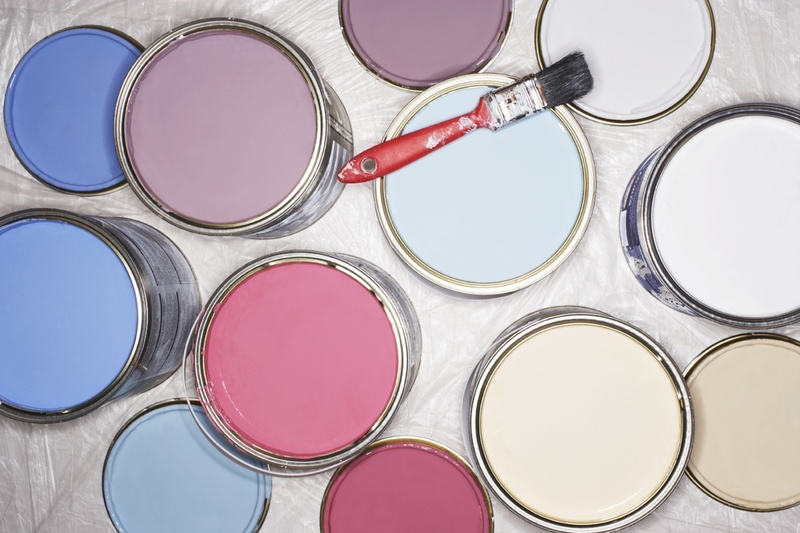 Powered by Valspar, a leader in professional coatings for over 200 years, provides solutions for pro painters, property managers, multi-family construction, homebuilders, architects and commercial properties. Although ValsparPRO Solutions has only been using the In Case of Crisis application for a short time, the employees who stand to benefit most directly from the app are impressed. Connolly says the field reps like having key information accessible to them at all times on their phones. Furthermore, if an employee is involved in an accident, he or she can take pictures of the damage and instantly send it back to Connolly all within the app. “It’s a one-stop thing,” she says. 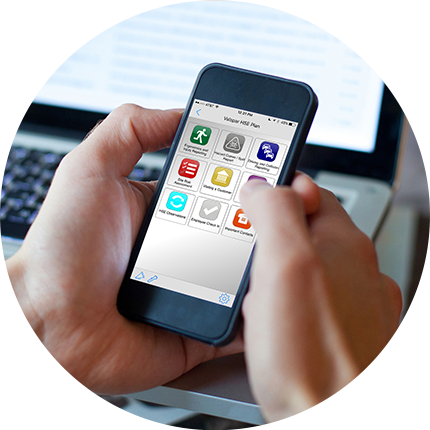 Connolly is hoping to expand her division’s use of RockDove Solutions’ In Case of Crisis app to include training videos that employees could view on their smartphones and tablets. 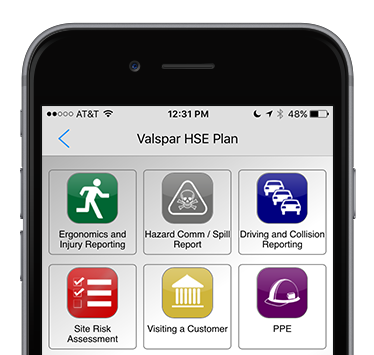 The early success of the app has caught the attention of other Valspar divisions, which are seeing the potential of the platform for their processes and procedures. Connolly is confident the initial results in her division will continue into the long term. "It saves not only their time, but my time as well."